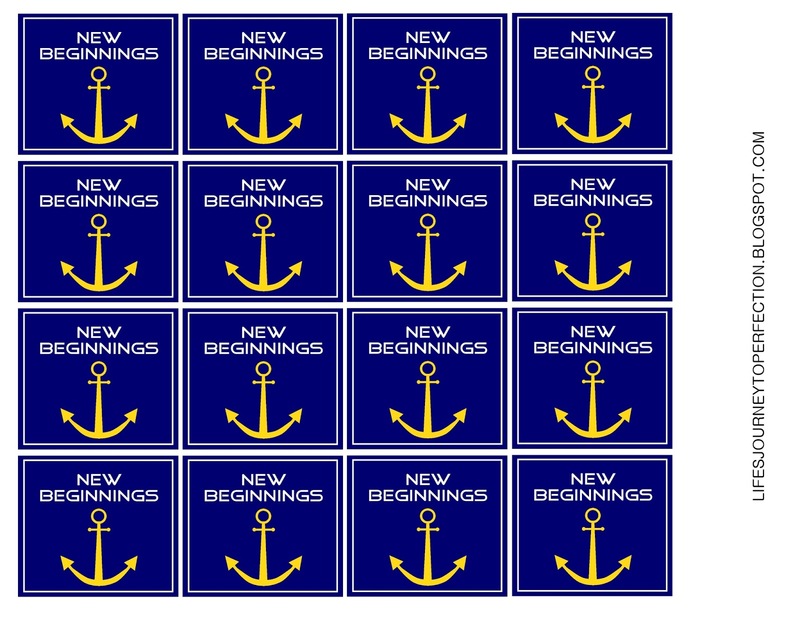 New Beginnings is always such an exciting time for the girls who will be turning 12 throughout the year and entering Young Women. It is also a great way to introduce the new mutual theme for the year and a great refresher for everyone about the Young Women program, theme, values and personal progress. 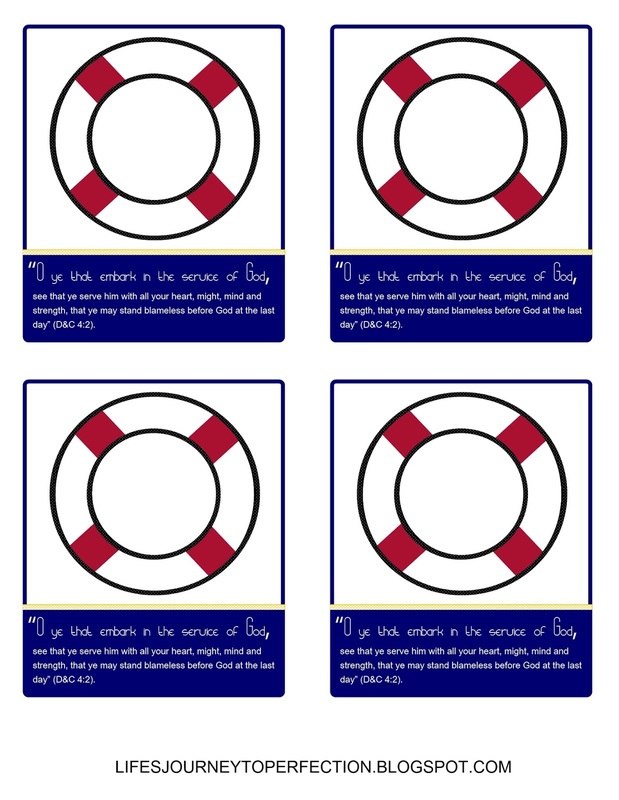 I thought I would share some free printables to make planning it a little bit easier. 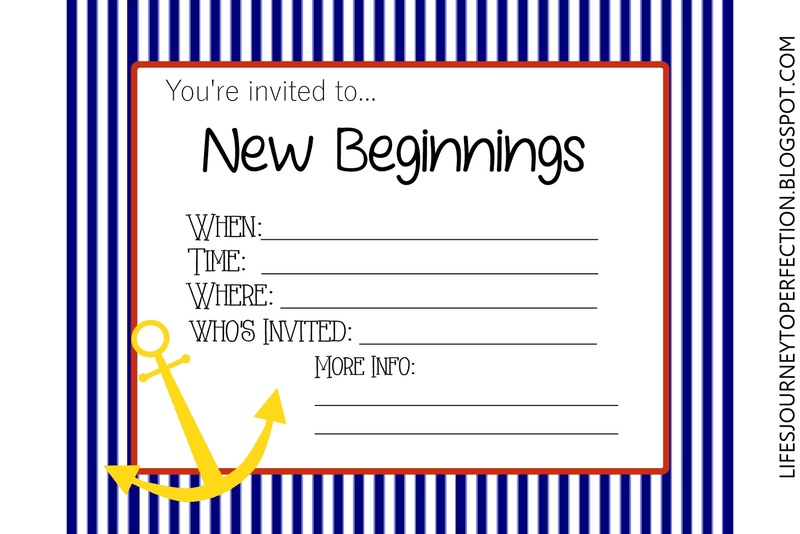 Free Printables: Click on image, save to your compute and then print. 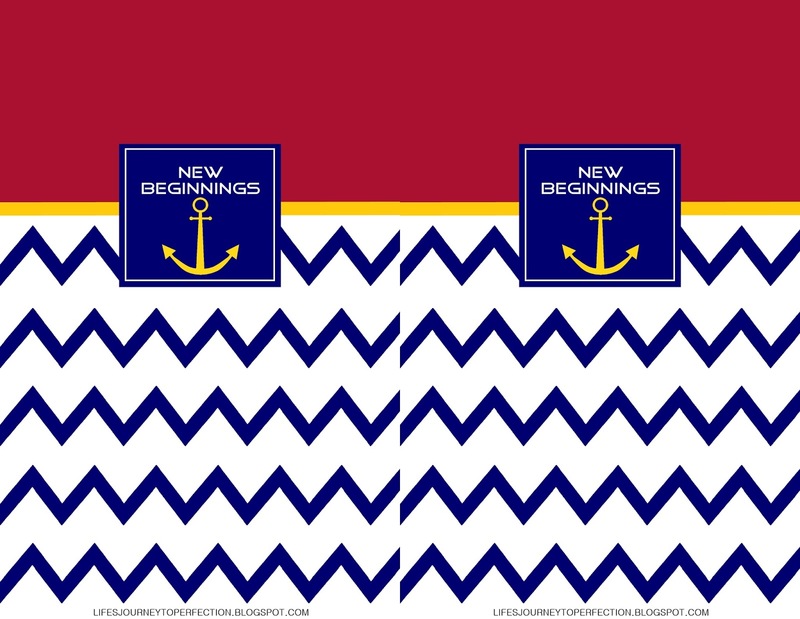 5 1/2 by 8 1/2 program cover. You could print two programs. On the reverse side would be the program. These would be so cute on top of some cupcakes. Secure onto a toothpick with some tape and insert into the cupcake. You could so nautical color frosting (white, blue, yellow). 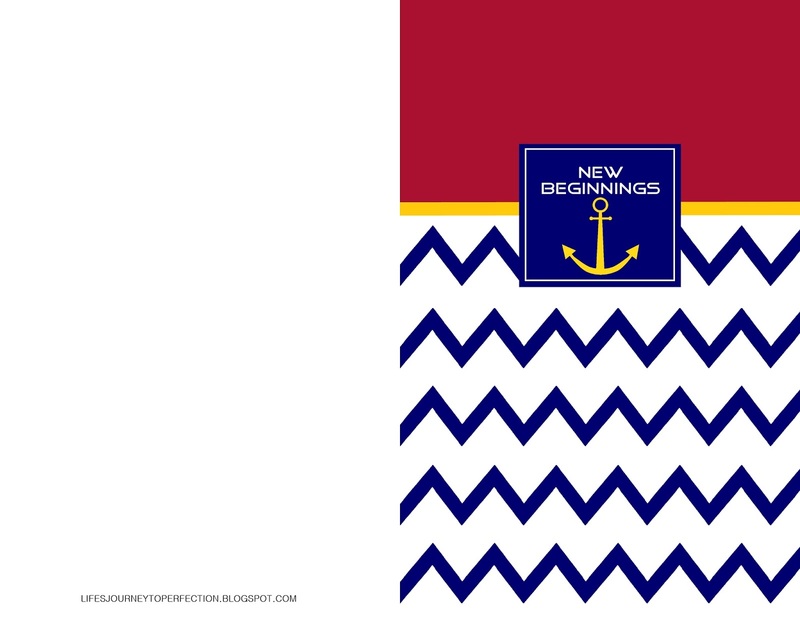 Or the YW value colors. Print the above printable and cut apart. Then use either a glue gun or double sided tape and tape the Life Saver on. Lastly, with a hole punch, punch two holes, one on the inside of the circle and the other towards the top of the circle. Then insert some rope or twine and tie a cow hitch knot. Fray ends. 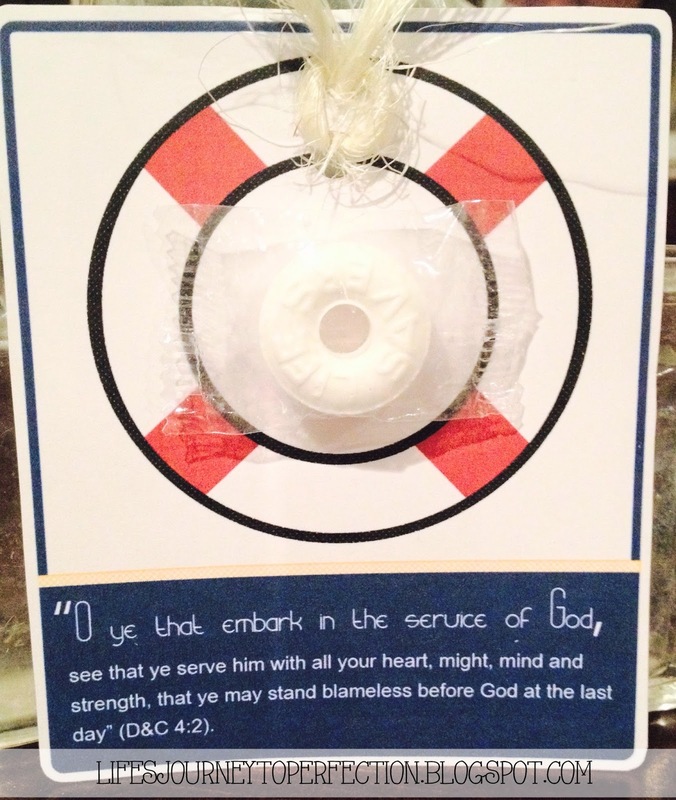 These could be given to everyone in attendance, or just the YW. 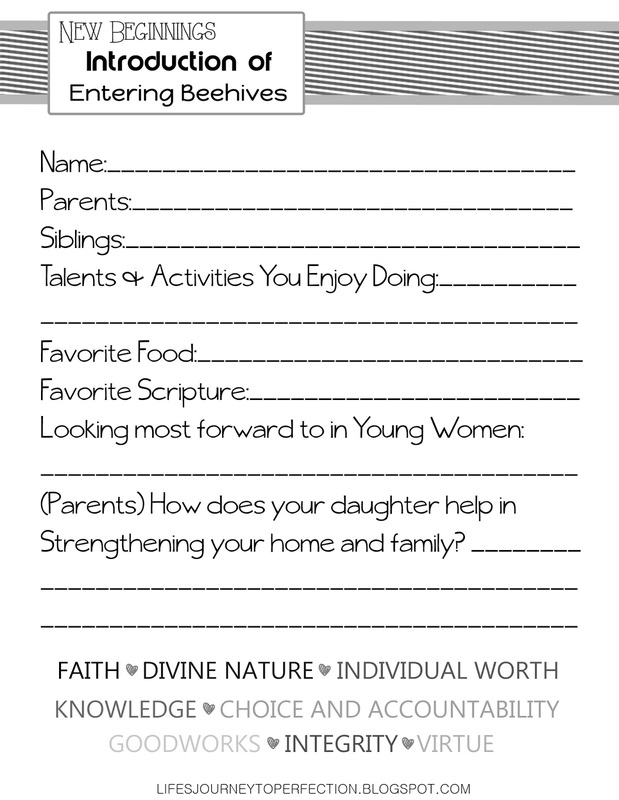 Sheets to have the girls and parents fill out to help introduce the entering Beehives. These are perfectly beautiful. Thanks so much for sharing your talents!!! Yes Wendi :) I will edit them & share them tomorrow. Thanks for the comment. These invitations and program covers are truly FABULOUS! Any chance they could be changed for "Young Women in Excellence"? Kim - YOU are Fabulous!!! Thank you! Yahoo!!! I just saw them. 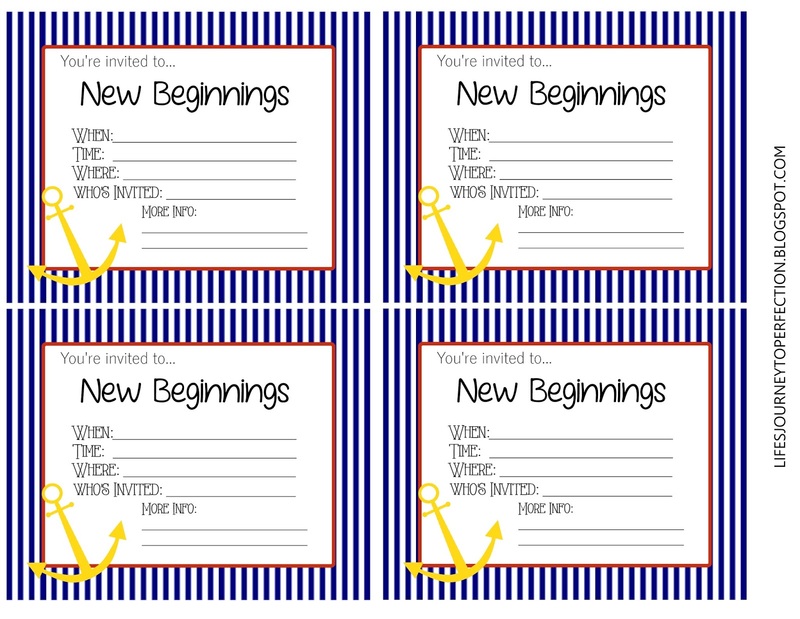 The "YW in Excellence" invites and programs with the anchors are PERFECT!!! Thank you, Kim, so much for sharing your talent & gift.